Wireworld was founded with the unique mission of perfecting audio cables through objective listening tests. These scientific tests ensure that each new generation of cables we produce lets you hear more of the original sound than previous cables. After five years of development beyond our highly acclaimed Series 7, we have released our Series 8 cables, the next great step toward musical perfection. For Series 8, the DNA Helix designs have been upgraded by increasing the number of strand groups, which strengthens the electromagnetic field that moves the signal through the cable. Also, our third generation composite insulation, Composilex 3, combines low loss with the lowest triboelectric noise ever for amazing purity and focus. In addition to those improvements, many of the new speaker cables and some interconnects also benefit from increased wire gauge. The combination of these technical improvements provides surprising upgrades in recreating the power and delicacy of live music. Neutral cables are essential for lifelike music reproduction, simply because the cable effects that color the sound also remove essential details and expression from the music. Identifying the colorations of most components is difficult because it is impossible to compare them to a perfect component. However, cable colorations are much easier to identify, since cables can be compared to a virtually perfect cable, a direct connection between components. The upgrade audio cable industry exists because people realized that conventional cables are not neutral. They realized this by observing that changing cables alters the character of the sound, especially the presentation of quiet musical information. Unfortunately, simply comparing one cable to another does not tell us what either cable is doing to the sound. This fact is proven by the widely varying opinions on the sound of popular cables. Of the many cables described as neutral by reviewers, few actually sound close to neutral under objective test conditions. However, when cables are compared to a direct connection, the descriptions of their sound quality are far more consistent, accurate, and useful. The most audible differences among cables are caused by electromagnetic (inductive) effects, including skin effect, proximity effect and the especially problematic eddy currents. This is not surprising, since the electromagnetic field actually moves the signal by vibrating electrons in the conductors. Eddy current losses are created where the strands follow a different path than the field. These effects create losses and time-related distortions that blur the sound and cause tonal colorations. The audibility of these effects is reduced as cables are shortened. The most surprising aspect of these effects is the way they can interact within a system. 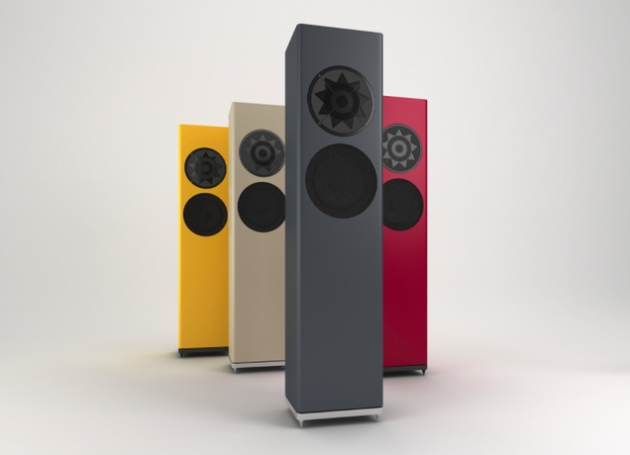 While some audiophiles use cable colorations to compensate for the colorations of other audio components, the effects of the interconnects and speaker cables within a system tend to interact with one another to an even greater extent. That is why interconnects and speaker cables that are designed together tend to produce the most neutral and coherent result when they are used together. Of course, the most lifelike music reproduction is achieved when both the cables and components are extremely neutral, however, most cables have substantial colorations due to phase shift and loss. Most speaker cables accentuate the lower treble and upper bass range. Similarly, most interconnects accentuate the mid treble and mid bass. While these colorations may balance out in an acceptable way, the losses that caused them will still mask quiet information, compress dynamics and limit frequency extension. From this we conclude that in the real world of cable and component limitations, the highest value is obtained by selecting components for their neutrality and connecting them with the most neutral cables available in the appropriate price range for the system. Conventional swap-and-listen cable comparisons cannot tell us if a cable is neutral and they also cannot reveal the details a cable is losing. Cable Polygraph tests overcome those limitations by providing a reference connection with negligible loss and coloration. These tests also provide the first proof that standard cables cause audible degradation, which is necessary for upgrades to even exist. We believe that the previous lack of proof that upgrade cables can improve fidelity has undermined the high end audio industry in general. Some people still believe that the concept of higher fidelity audio cables is a farce, and that those who believe in or profit from them are either dishonest or incompetent. This anti-cable position has been reinforced by the fact that many “upgrade cables” have little or no real benefit. Wireworld addresses these issues by demonstrating and promoting cable polygraph tests to audio professionals and consumers. These tests have even convinced the former cable skeptic and author of numerous audio engineering books, Bobby Owsinski, that our cables actually improve fidelity. 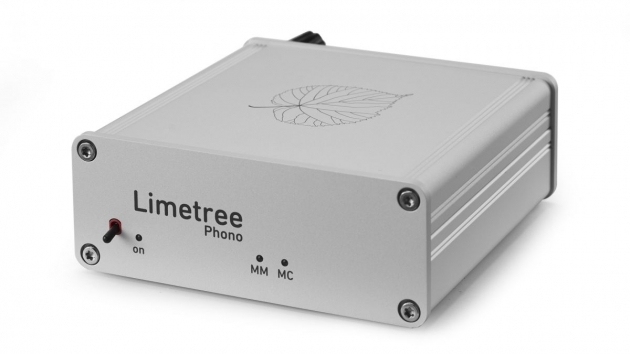 The popularity of high quality headphones and headphone amps has made it easy to perform interconnect listening tests. Interconnect cables can easily be swapped with reference adapters between a source component and headphone amp, revealing the losses and colorations caused by the cables. Tests of speaker cables can be done with mono amps docked directly to speakers as the reference. In these objective tests of fidelity, Wireworld Series 8 cables outperform all others in preserving natural tone quality, quiet details, spatiality and dynamics. Our end result is a closer and more powerful connection to the music we love.